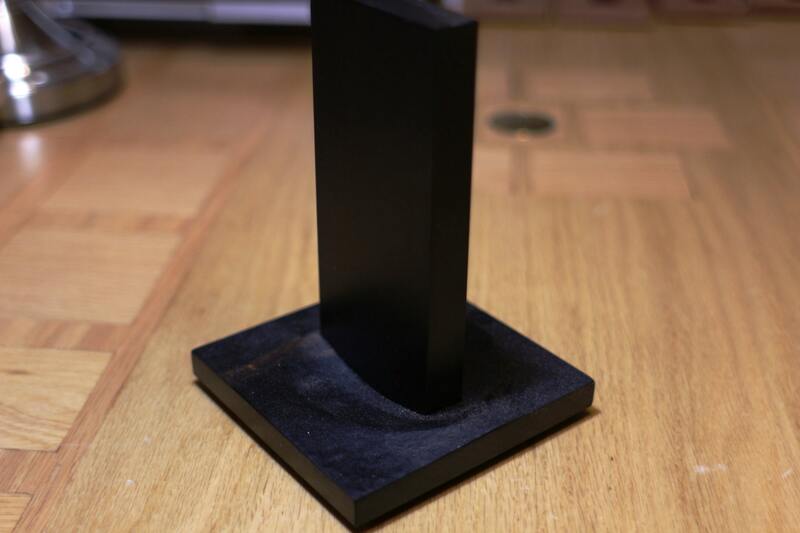 This is a one of a kind aluminum monolith made to be the minimalist highlight of your desk or work area. It measures exactly .750x 3.000 x 6.750 (the zeros show the level of precision. These are precision ground to .001") This solid Tungsten Monolith is ground the correct proportions for the classic sci-fi monolith ratio of 1:4:9. Exactly. It has been precision machined and coated with Cerakote Gen II Black by Mad Custom Coating (http://madcustomcoating.com/) who offers a lifetime guarantee on all their coatings. Gen II coatings are infra-red resistant and are very hard to detect when looking at them using a night vision scope. That makes this monolith nearly invisible at night when looking for it using IR based night-vision. How freaking cool is that? The base is carved from a solid piece of YellowHeart wood and the monolith embedded in the center to make a striking display. The carving is of an actual moonscape crater who's 3D files were scanned and provided by NASA. This monolith is black as night and seems to swallow any light directed at it. 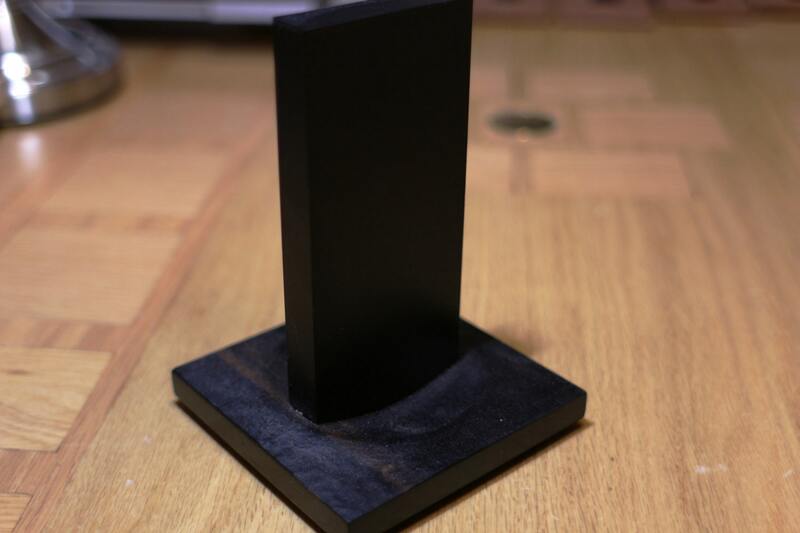 Its the real deal and you'll know the first time you see and hold it that its the best monolith replica ever made. I made only three of these in MT-185 Tungsten and this is the middle size of the three.